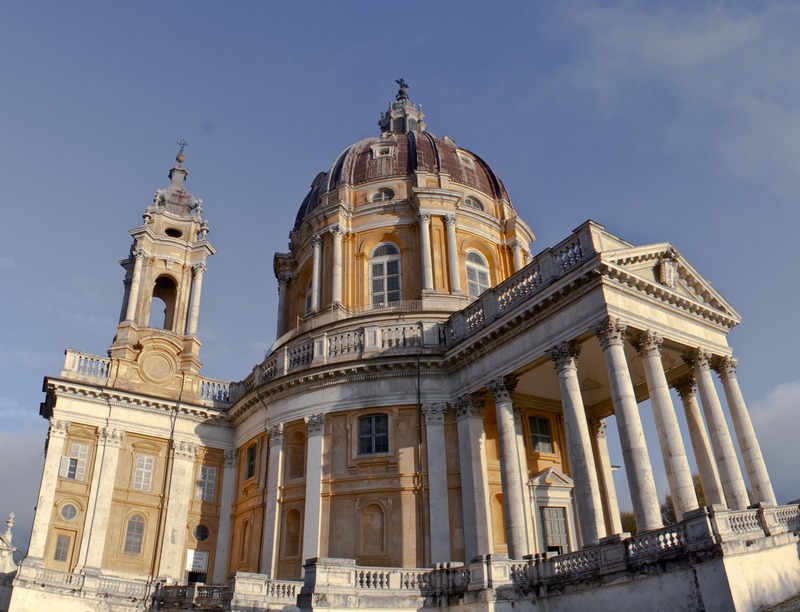 If you stay in our hotel for a few days you certainly have the opportunity to visit some wonderful places of great historical importance. 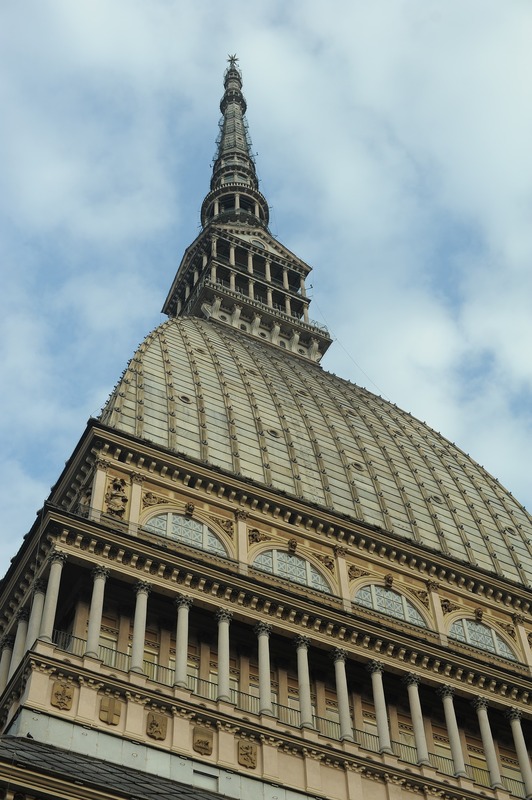 Located just a few kilometers from Turin, the hotel Rigolfo is indeed the ideal starting point to visit the city center, with the famous Mole Antoneliana, the cinema museum, the Egyptian museum and all the other historical buildings of the city. 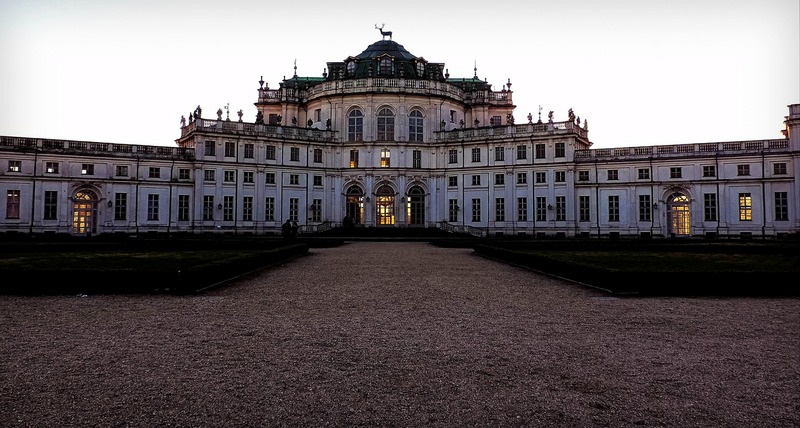 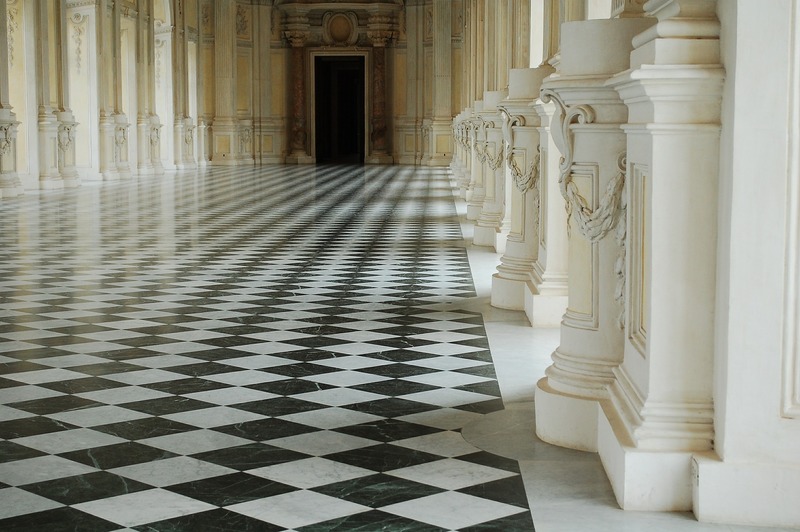 But Turin is not only its historical center, in fact it is absolutely worth visiting the Basilica di Superga, the Reggia di Venaria and the nearby park of the herd. 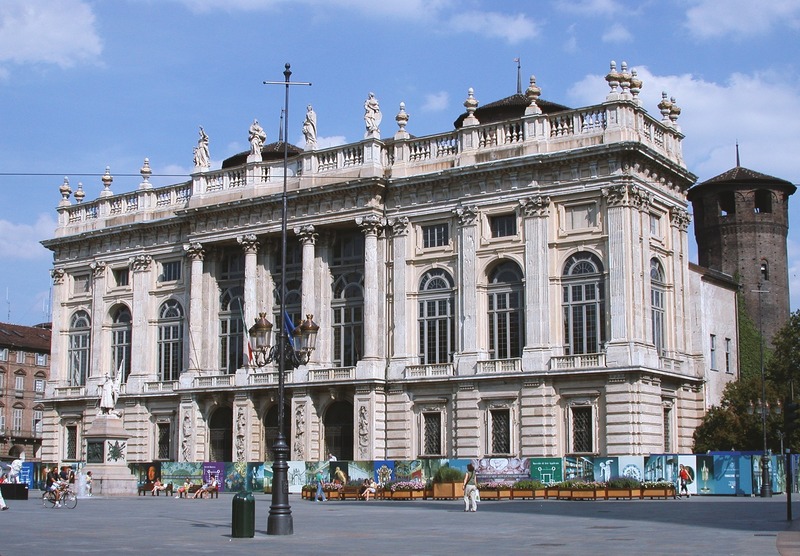 Even the hunting lodge of Stupinigi is easily reachable from the hotel and also offers an important historical perspective of the city of Savoy.